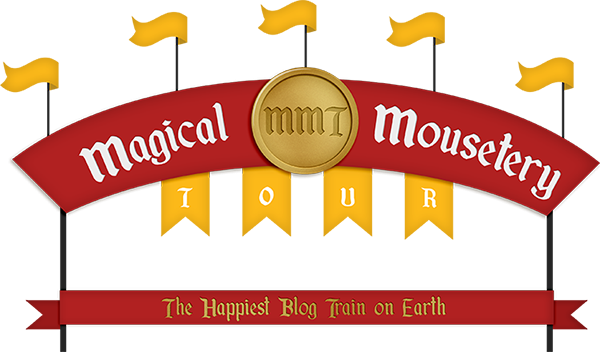 Magical Mousetery Tours is an all Disney themed blog hop! Our mission is to highlight some of the very best designers in the business and bring you, the customer, an amazing collection of Disney themed goodies every quarter. We hope you’ll join us for our first tour which will depart Decmeber 1st 2015!